Do you want to pursue a career as a Practical Nurse? Learn the skills at Adonis College of Nursing! Must pass HESI exam (Admission assessment exam) with a 78% or above. Request Official High School or GED transcripts, College Transcripts. Submit 400 Word Essay on Nursing and Emerging Technology. NOTE: Anatomy and Physiology are not included in the total duration of the PN program. 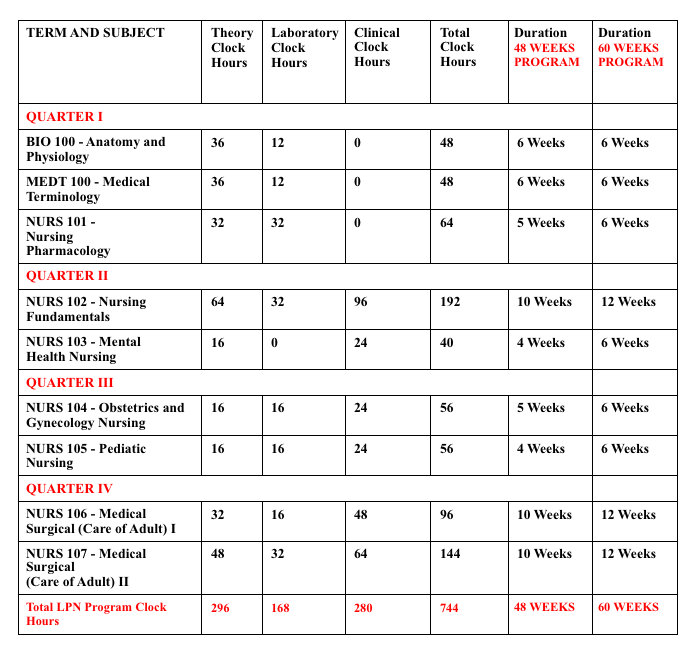 The classes are taken in the first 6 weeks before the start of the Nursing classes. They can be transferred if taken within the last 5 years. Tuition and fees may vary depending on your transfer of credits and the results of proficiency exams. Schedule an appointment or attend an open house for more details. All applicants for the pre-licensure program are required to complete the HESI Admission Assessment Exam prior to admission. A HESI entrance exam requires 78% for admission. If a student scores less the 78% this will not STOP them from enrolling in the program but will have to attend REMEDIATION forum before attending Nursing Foundation (Critical Thinking Class $150.00). The HESI exam consists of English, Math, Biology, Anatomy, Physiology, and Personality style. Chemistry will not be included in testing. Do not bring any personal items to testing. Testing supplies will be issued. A study booklet can be purchased at Adonis College of Nursing or ordered. Want to know more? Request for more information here. You may also call us at +1-888-308-3892.